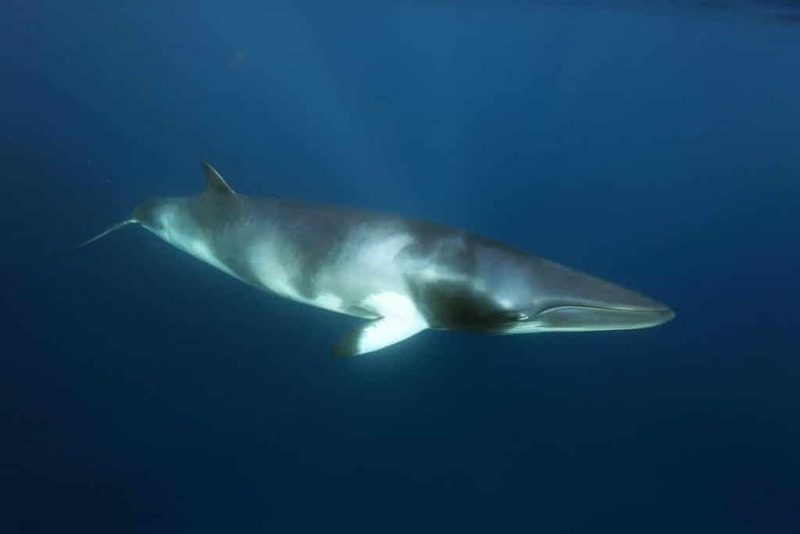 Despite an International Court of Justice ruling and against the process of the International Whaling Commission, the Japanese fleet continue to kill minke whales for what they called scientific research. In 2018 Iceland killed two hybrid of a blue/ fin whale plus 99 other whales. Thanks to you, we have worked tirelessly – and successfully - over decades to keep the 32 year old ban on commercial whaling in place. With your support we continue to work at the highest scientific and diplomatic level to pressurise decision makers. We will continue to safeguard the ban on commercial whaling and help put an end to the cruel killing of these amazing creatures. But we simply can’t do it without your support. We will feedback on our progress, but we can only continue our work with the help of supporters like you. Every pound will help. If you give £30 or more, as a thank you, we will send you our award-winning magazine, Whale & Dolphin four times a year.